Some say that worms are not useful and they can serve simply as bait when going fishing. But this is completely false! Worms represent that vital part of an environment that deals with harmful bugs. Even though some attack plants, there are others that can be used along with growing your crops. Keep in mind that in their tiny body they gather nutrients that are benefic for the proper development of roots. 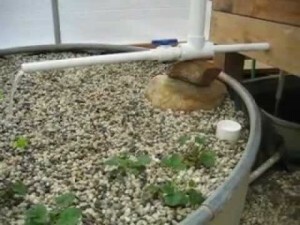 Aquaponic worms are meant to complete the processes that happen in the system. 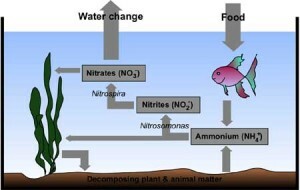 They carry a certain amount of nutrients which can complete the diet of your plants. 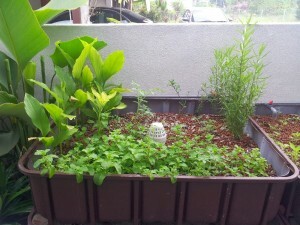 Usually, grow beds are filled with gravel, a grow media that helps the plant staying in one place. 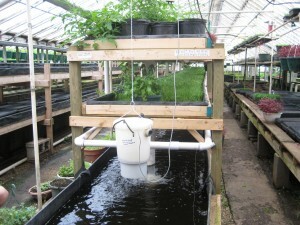 So, aquaponic worms come to help in avoiding issues at this stage. 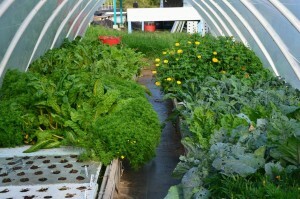 On top of the growing bed there can be some debris or waste from the fish. 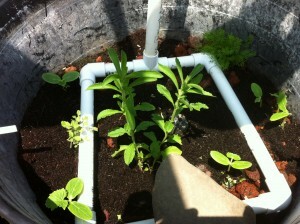 The worms eat that and allow the proper water circulation. This process is known as vermicomposting and it is becoming more and more popular. 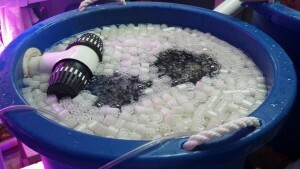 The goal of using aquaponic worms is the fact that they contribute to the cleaning part. It does not matter where you place them: in the fish tank or in the grow bed, they act as cleaning agent and eat all the harmful remains. Furthermore, worms can help in preventing disease or parasites outbreaks. 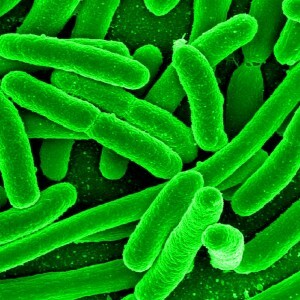 Keep in mind that there are certain worms that can contribute at spreading viruses. 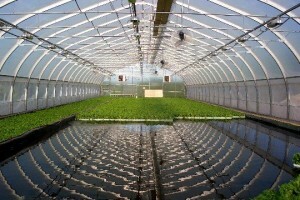 So, you will have to choose the proper aquaponic worms that will do well for your system. You can choose from several worm varieties depending on the area you live in and their availability on the market. 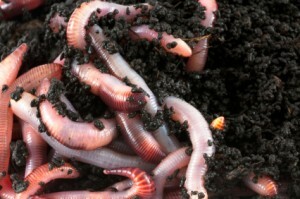 Keep in mind that there are some worms that cannot live in a soil-less environment. 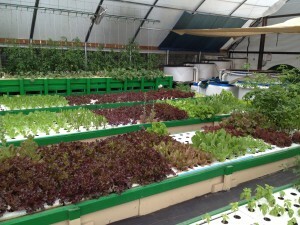 This means you will have to select only those species that can function in an aquaponic system, without the need of soil. The California red crawler is the most popular in the field and it is known for its capacity to adapt rapidly to this sort of system. 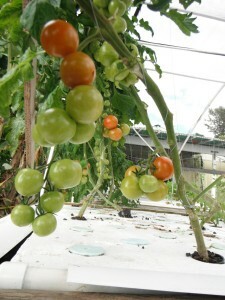 This variety feeds with any type of organic matter which can be found in abundance on a growing bed. Also, this type of worm can stand high temperatures, which means you will not have to worry about the heat produced by the lightning sources. 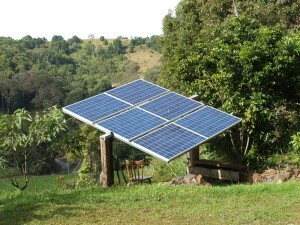 If you are of those that has an ebb and flow system, you will have nothing to worry about. The red worm can deal with the constant flooding. 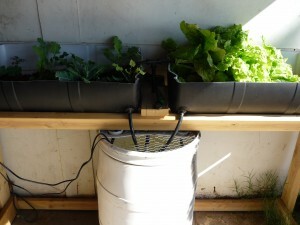 Bottom line, using worms in an aquaponic system can turn out to be useful for the entire system. It is crucial to choose the suitable variety in order to avoid infestation with certain diseases. Always keep in mind the fact that worms are prone to transport viruses and bacteria. It is in their nature. 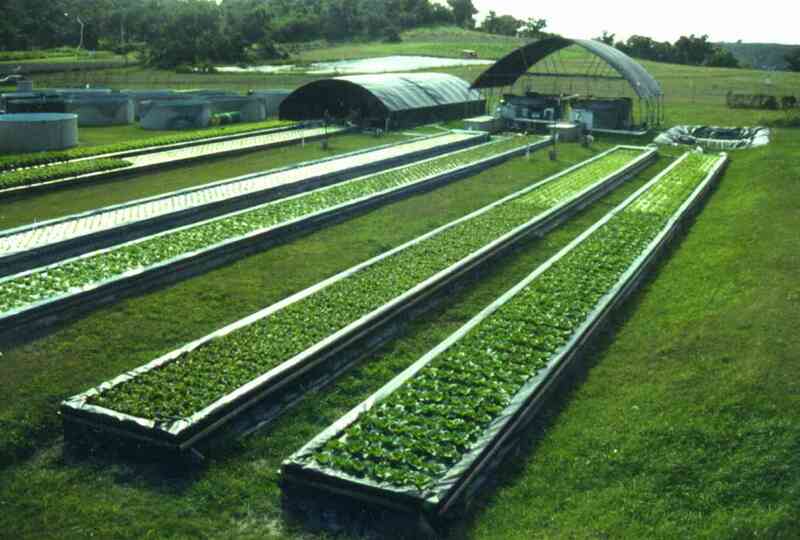 So, by selecting the proper type for aquaponics you will make sure that your plants grow healthy and will not experience any disease. In other words, your harvest will be perfect and the fruits collected will have the balanced nutrients.